This chapter provides a critical overview of European Union (EU) responses to increased terrorist activity in Europe since 2015. 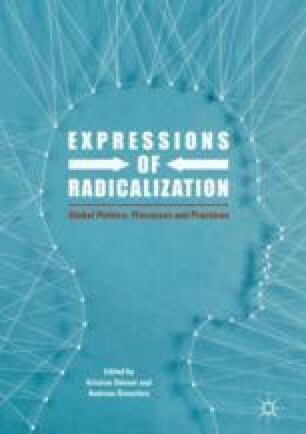 We argue that since about 2004 counter-radicalization has become a fundamental dimension of the EU’s preventive counter-terrorism strategies. Our analysis reveals a few important trends in recent EU policy measures including the predominance of preventive strategies, the outsourcing of knowledge production, a focus on the crime–terror nexus, the increasingly prominent role of prisons, more openness to the private sector, and an almost exclusive emphasis on Islamist-inspired terrorism with a correspondent neglect of other types of terrorism. We contend that these trends are not exclusive to the EU and are part of broader tendencies in contemporary international security.